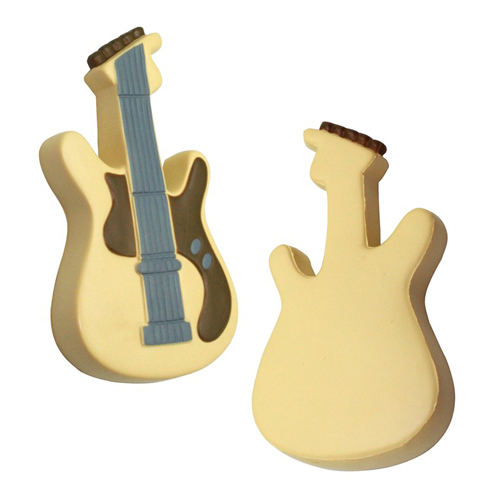 With this musical stress reliever, you will hit all the right notes by relieving your customers stress and have fun! Perfect for music conventions or as fundraiser gifts, promote your logo and message and you ll be recognized by the sweet sound of your company s success! Products are not intended for use by children or pets. They may present a choking hazard to children under 3 years of age. Item Size : 5.5" x 3"